- Rated by SuperLawyers® 2014, 2015, 2016 and 2017! Joseph Montgomery earned his J.D. Degree from Widener University School of Law. 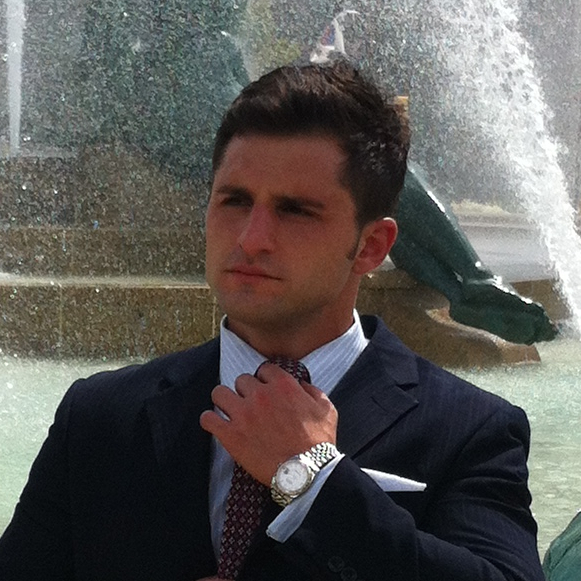 While at Widener, Joseph completed the Intensive Trial Advocacy Program. Further, Joseph successfully competed in Alternative Dispute Resolution competitions and was a valuable member of his law school’s rugby team. Perhaps most notably, Joseph completed a semester of law school in Chongqinq, China where he acted as an international ambassador for Widener Law at the Southwest University of Politics and Law (SWUPL – 西南政法大学). Widener Law honored Mr. Montgomery with the outstanding service award as well as the pro bono distinction for his work in the community. Mr. Montgomery soon joined the Philadelphia District Attorney’s Office, where he prosecuted criminals for many successful years, spending most every day battling in court rooms. Mr. Montgomery believed that in starting his own practice, he could be more effective in helping people deal with specific legal issues, particularly education related. Mr. Montgomery founded Montgomery Law, LLC. Montgomery Law has allowed Mr. Montgomery to fully realize his passion for helping children and families at all levels of litigation and protection. He regularly teaches and lectures on the topic of special education law to groups of parents, educators, attorneys and other professionals. 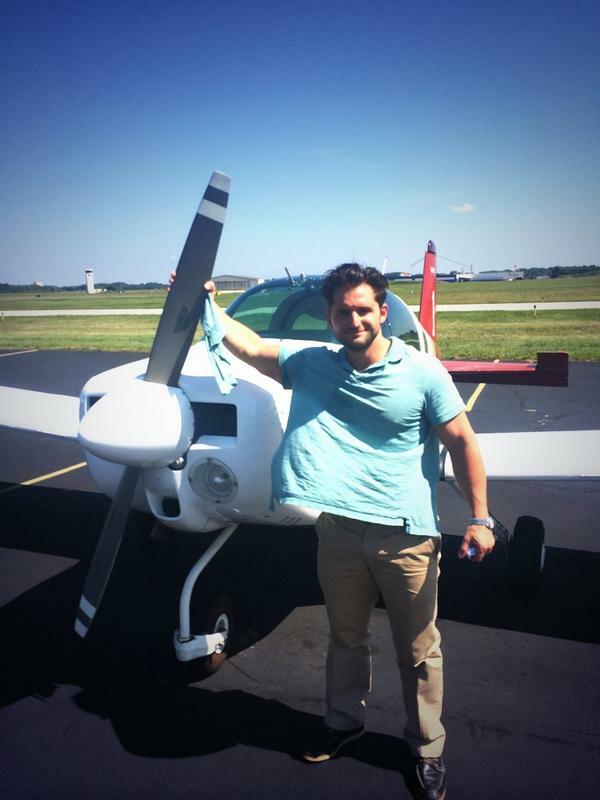 Montgomery enjoys aviation and is an avid pilot. 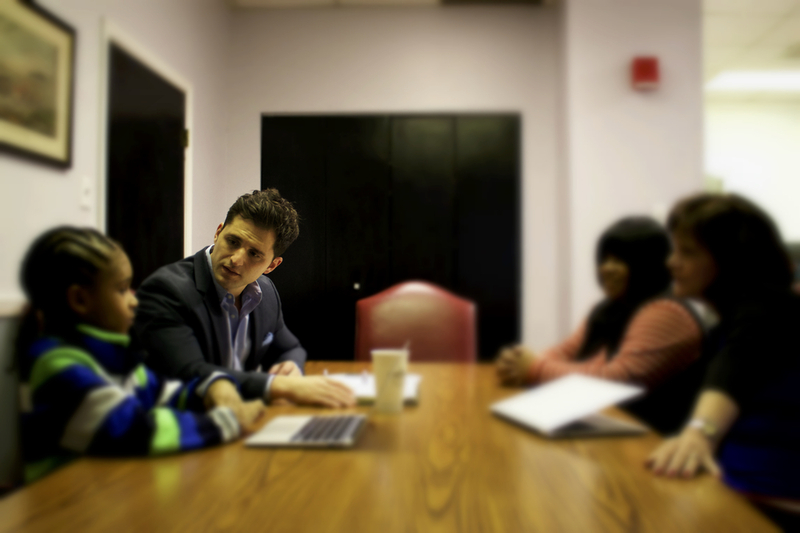 Parent vs. School - How to negotiate with the district and what to do when it's time to fight. Reviews: Click here for online independent reviews.